Game Camera is a remotely activated camera that is equipped with a motion sensor or an infrared sensor, or uses a light beam as a trigger. Camera trapping is a method for capturing wild animals on film when researchers are not present, and has been used in ecological research for decades. In addition to applications in hunting and wildlife viewing, research applications include studies of nest ecology, detection of rare species, estimation of population size and species richness, as well as research on habitat use and occupation of human-built structures. Game Camera, also Motion Video Camera are used to capture images of wildlife with as little human interference as possible.Since the introduction of commercial Infrared-Triggered Cameras in the early 1990s their use has increased. With advancements in the quality of camera equipment this method of field observation has become more popular among researchers.Hunting has played an important role in development of camera traps, since hunters like to use them to scout for game. These hunters have opened a commercial market for the devices which have led to many improvements over time. 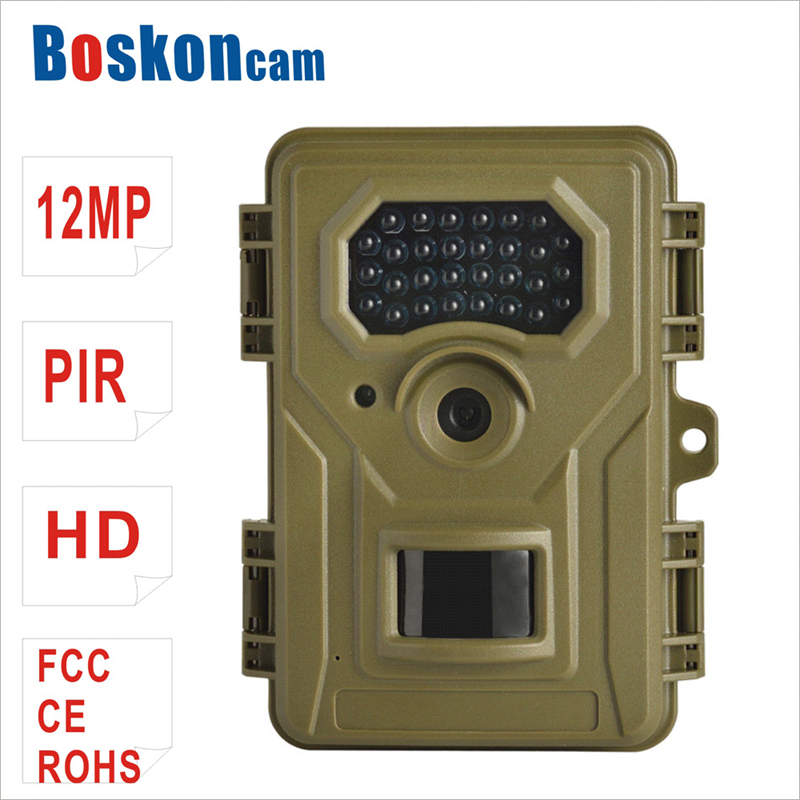 Looking for ideal IP66 HD 1080P Waterproof Trail Game Camera Manufacturer & supplier ? We have a wide selection at great prices to help you get creative. 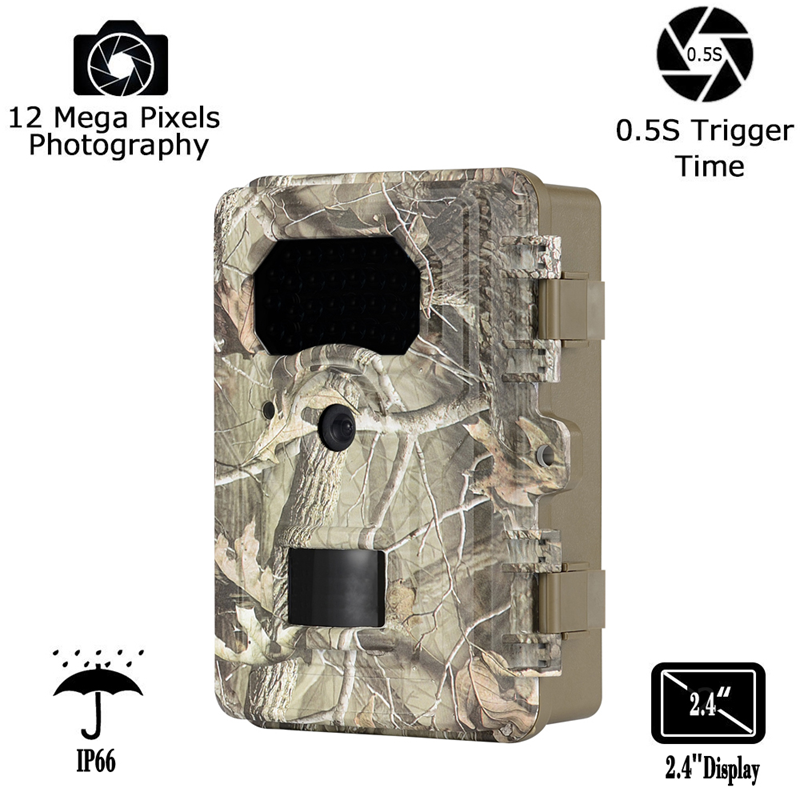 All the Infrared IR Trail Game Camera are quality guaranteed. We are China Origin Factory of Outdoor 12MP Trail Surveillance Camera. If you have any question, please feel free to contact us.